Husqvarna Centre at CPH, Charleville. Lawnmowers, Chainsaws, Leafblowers, Strimmers, Hedgers and much more. 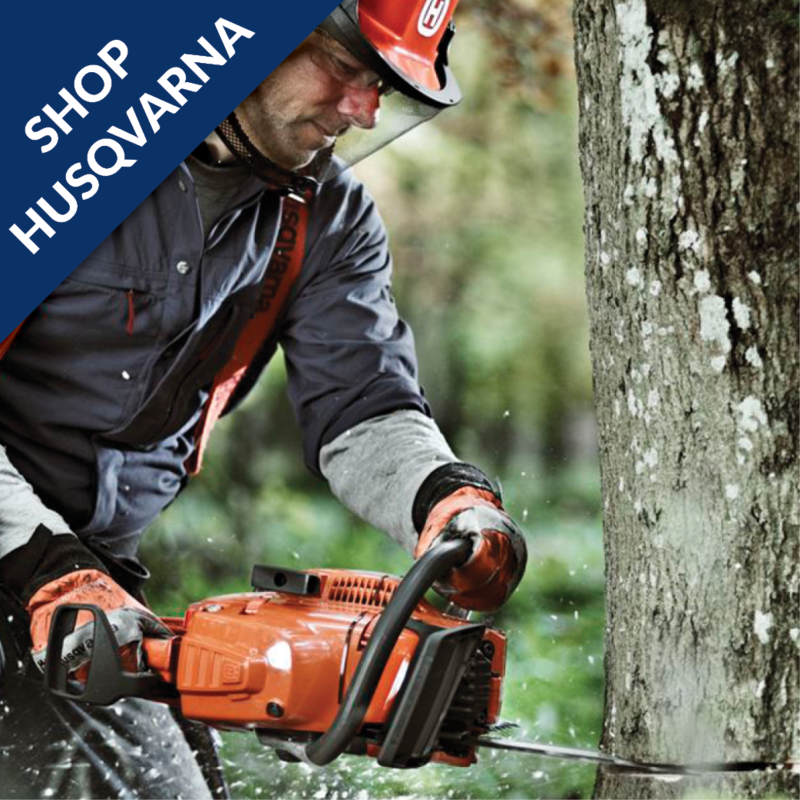 CPH with Husqvarna provides professionals with forest, park and garden products. We let high performance meet usability and safety, making you ready to get the job done efficiently. 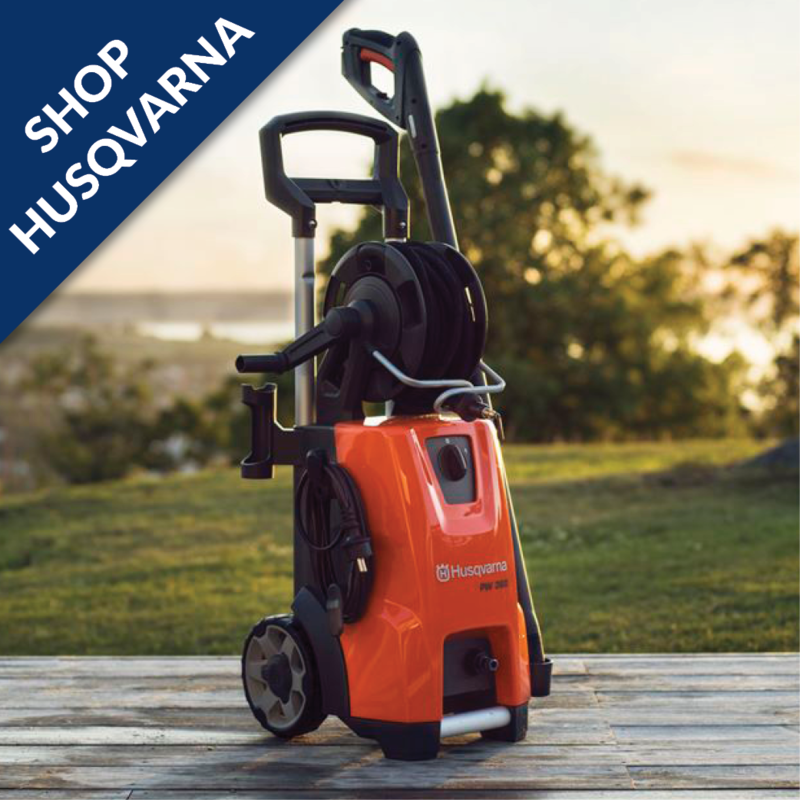 Husqvarna offers a wide and growing range of products and accessories, including everything from chainsaws and power cutters to robotic lawnmowers. 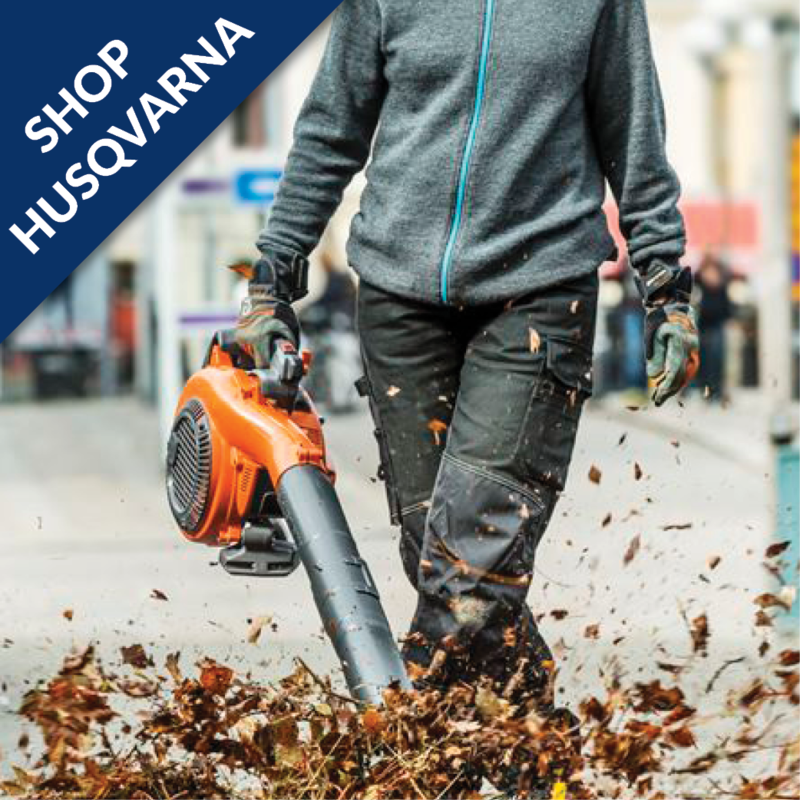 The Husqvarna Centre Charleville at CPH, Kilmallock Road, Charleville supplies a wide range of quality garden equipment. 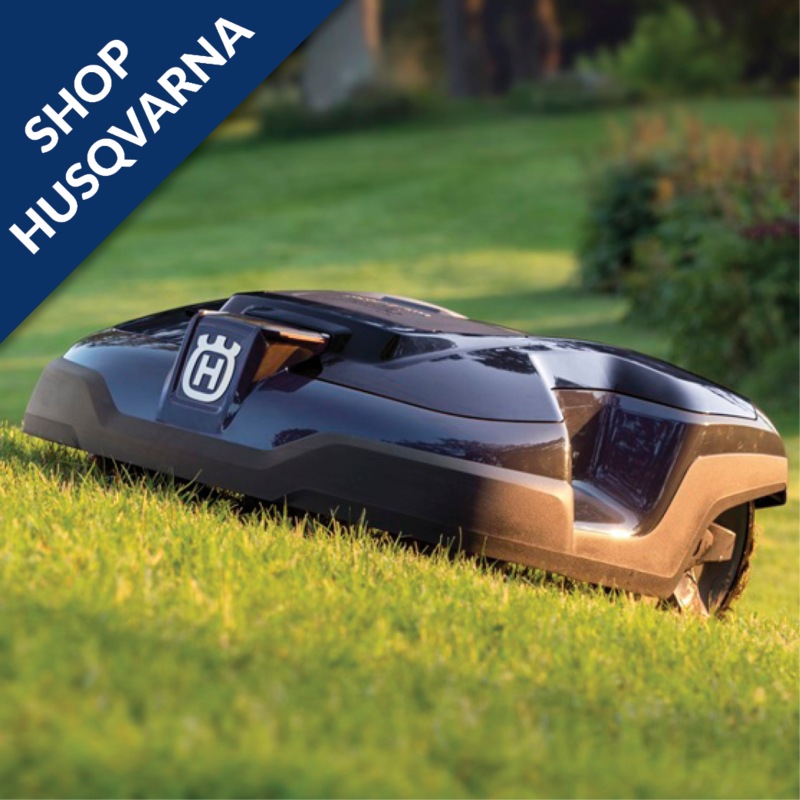 We offer a range of Push, self-propelled, ride-on lawnmowers and the Husqvarna automower range. 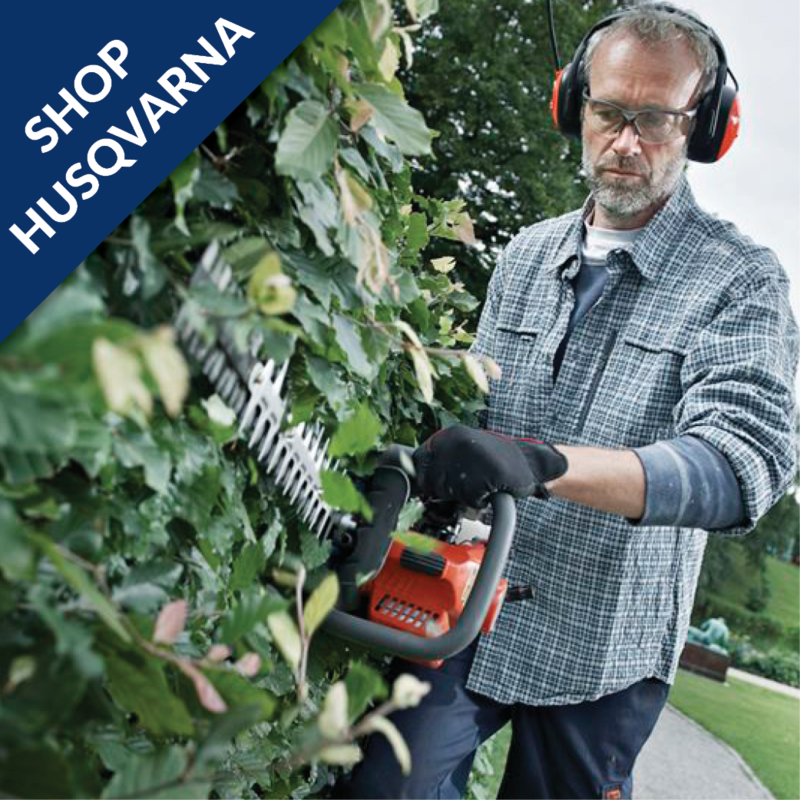 We also stock the full range of Husqvarna chainsaws, strimmers, hedge trimmers, edgers, tillers, blowers and more. 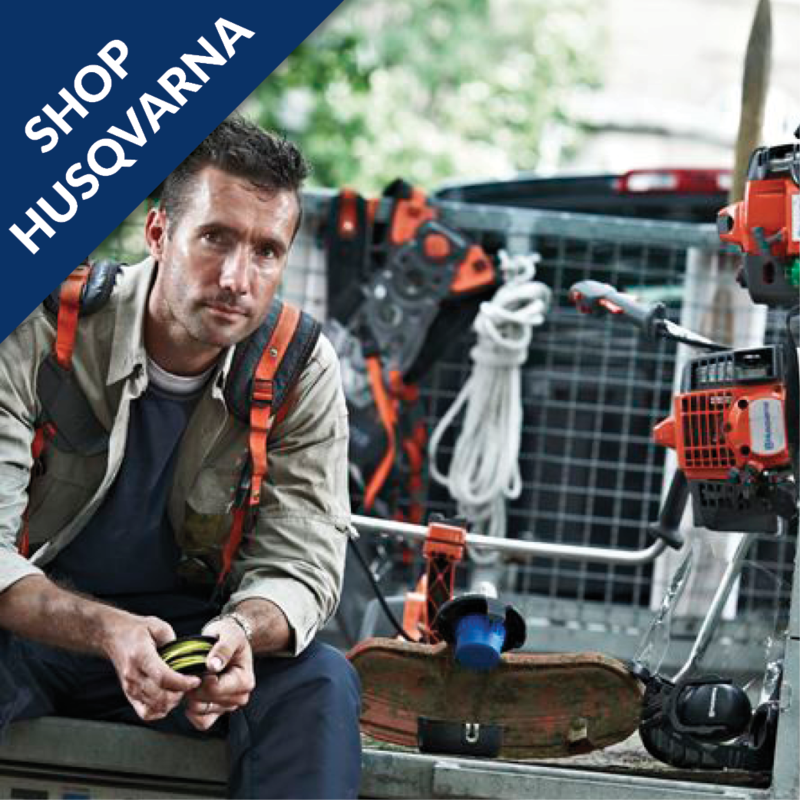 Please see below to view a sample of the range of Husqvarna equipment we have for sale!